Property owners in Greater Houston, Texas, invest in homes and businesses. 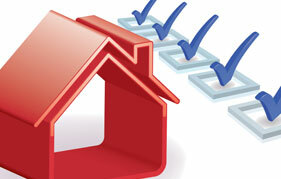 Keeping your home or business in good standing for the years to come is typically a high priority on everyone’s list. One of the best overlooked tools people do not realize is at their disposal, is having a professional home inspection service from JMark Inspections. With preventative maintenance, the certified home inspector from JMark Inspections can find potential issues that can avoid future catastrophe. With our experience, skills, and training, we can help you prioritize your “to do list” and help you prevent problems with your home or business. JMark Inspections’ preventative maintenance inspection easily applies to commercial and residential properties in the Greater Houston, Texas area. With this valuable tool, you can detect potential fire and water flooding hazards, among other issues. During our comprehensive preventative maintenance inspections, our qualified inspectors will evaluate the exterior and interior of the structure from the roof to the ground, and everything in between. 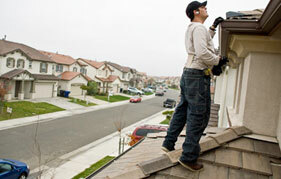 The roof, ceiling, walls, foundation, windows, doors, siding, and so much more is inspected. All the fixtures, electrical system, plumbing system, HVAC system, cabinets, and so much more is inspected. Preventative maintenance inspections are particularly useful if you live in and/or own an older home. If your home is reaching that stage in life where systems could start failing, a preventive maintenance home inspection offers you some great advantages. Following the inspection, your inspector will present a detailed report indicating all the issues, if any were found. Our comprehensive report will discuss any problems, itemizing them according to which you can prioritize. To help your home or business in Greater Houston, Texas and surrounding areas avoid serious issues, call JMark Inspections today to schedule your preventative maintenance service. 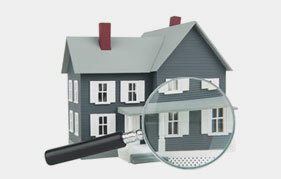 We also offer residential and commercial buyer and seller real estate inspections.